Sam joined Hilco Redevelopment Partners in 2018 and is responsible for sourcing, structuring, underwriting, and managing real estate investments and redevelopment projects. Sam has more than 10 years of experience in the commercial real estate industry, primarily in financing transactions totaling billions of dollars across all asset types and spanning the US. 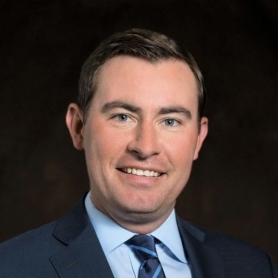 Prior to joining HRP, Sam worked as a Vice President at Bank of America and TD Bank, after beginning his career at Anglo Irish Bank. He earned his undergraduate degree from Boston College.